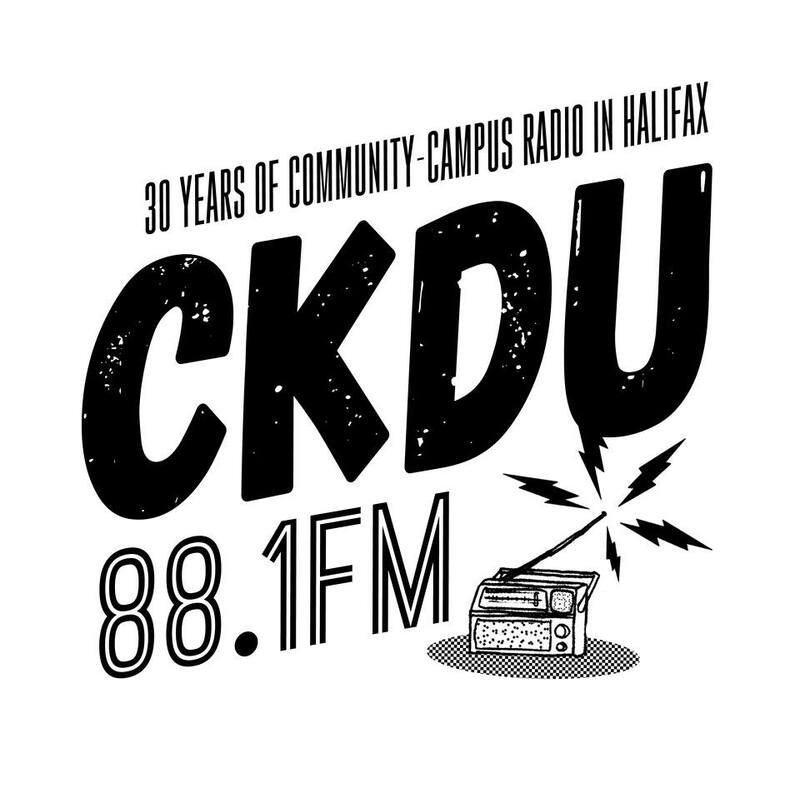 Two members of Solidarity Halifax were featured during the 2015 CKDU Homlessness Marathon and shared their thoughts on the systemic causes of homelessness and precarious housing. Evan Coole on for profit housing, landlords and precarious housing. Jackie Barkley on the 70s Halifax housing crisis, the organized response and paying taxes to landlords.